Cannabis Growers' Fair - The First Ever Opens in Oregon! 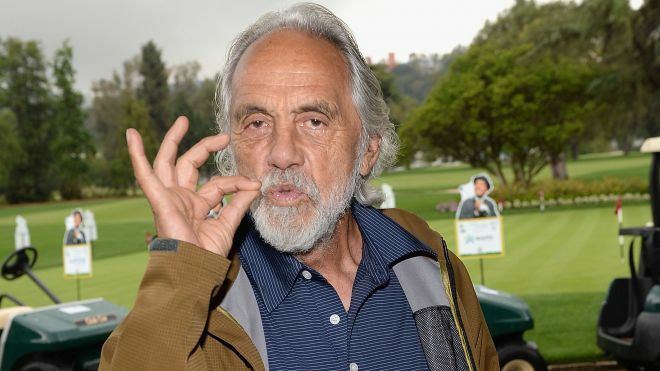 California to Vote on Recreational Marijuana in November 2016! Live free or high! New Hampshire signs medical marijuana bill into law. The Cannabis Closet - Are you in or out? Will the NFL ever consider a less strict marijuana policy? 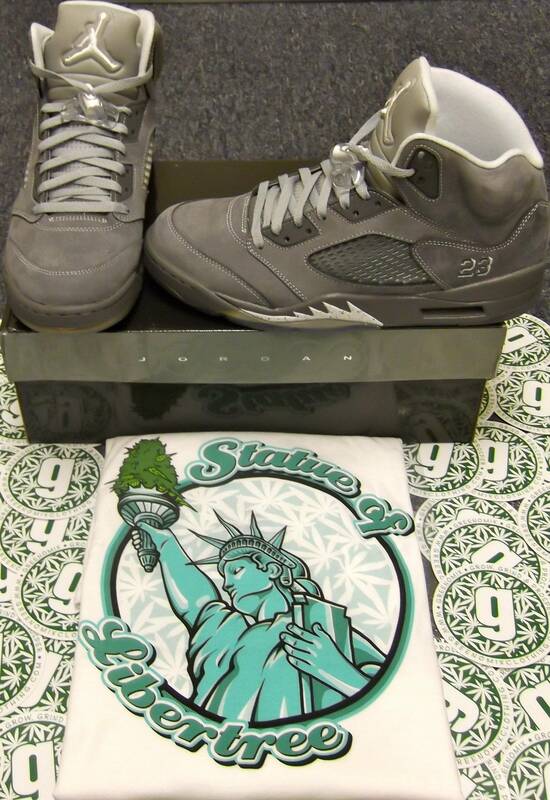 Win an Authentic Deadstock Pair of Air Jordan 5 V Retro Wolf Grey! Do you want to win a pair of Jordan's and other great prizes from Greenomix? 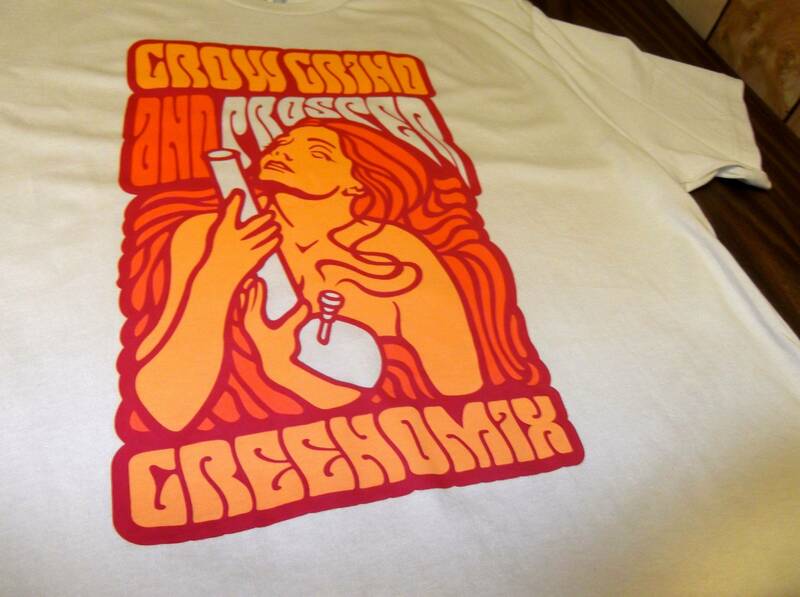 Sign up for our exclusive deals/newsletter at the bottom of greenomixclothing.com to learn how! Will Colorado be the Amsterdam of the U.S.? 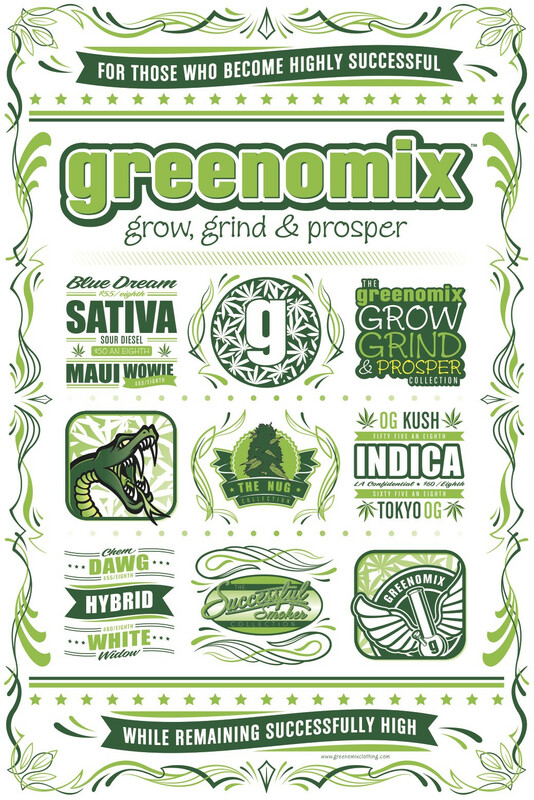 GREENOMIX POSTER - Will be available on our e-shop very soon! Stay tuned and stay medicated! GREENOMIX OG Sticker giveaway! The first 10 people to sign up for special offers on our website will receive a pack of OG slaps! This will also lead to another contest amongst those 10 people! Stay medicated! 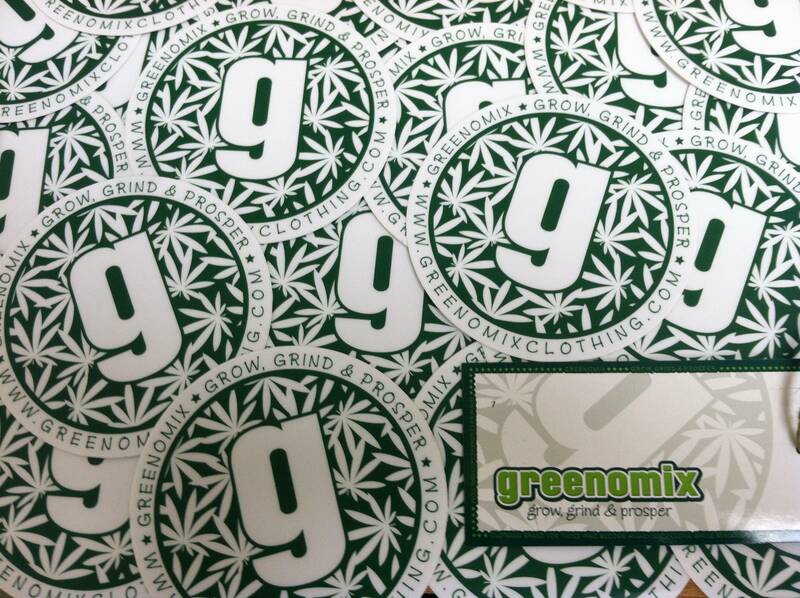 GREENOMIX OG Stickers are in! We are pleased to announce the launch of our new website greenomixclothing.com!